Putin's last TV phone-in show held a week before the tournament was unremarkable -- until the moment he decided to underscore the importance of 12 stadium's fate. Russia's dominant leader for most of the past two decades suddenly turned serious and even emotional. The regional bosses he was lecturing via video link froze behind their respective desks. The idea of Moscow's Luzhniki Stadium becoming the go-to destination for second-hand clothes might puzzle fans lucky enough to have tickets for Sunday's final between Croatia and France. The venerable crucible of Soviet sport entered the era of Russia's independence in the 1990s looking scruffy and bleeding cash. The country was mired in poverty and the only way to pay for Luzhniki's upkeep was by parcelling off space to fly-by-night merchants who set up stalls across its vast grounds. 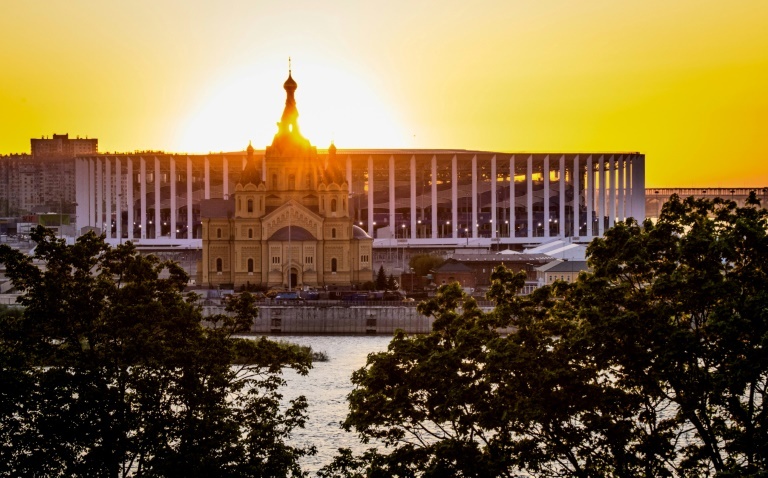 It stood as the unsightly symbol of Russia's problems until being torn down in 2011 and lavishly rebuilt as the focus of the World Cup. While Luzhniki's future as the national stadium is probably safe, it is the subsistence model that places such as Saransk and Samara are forced to consider as they inherit grand stadiums that will be home to teams that draw a few thousand fans. The move was orchestrated by one of Putin's wealthy childhood friends. 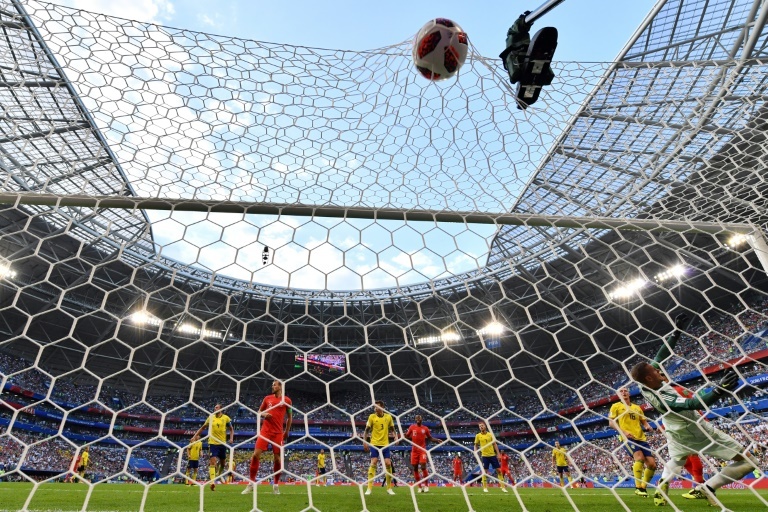 "When we were designing our stadium, we were planning to include many options for making it commercially viable," said Samara's sports minister Dmitry Shlyakhtin. "Right now, we do not fully understand how this can be done." Industry experts say the appeal of being inside new stadiums boosts tickets sales slightly and for only a matter of years. The US engineering firm AECOM is confident about the arena it designed for Spartak Moscow in which five World Cup matches were played. 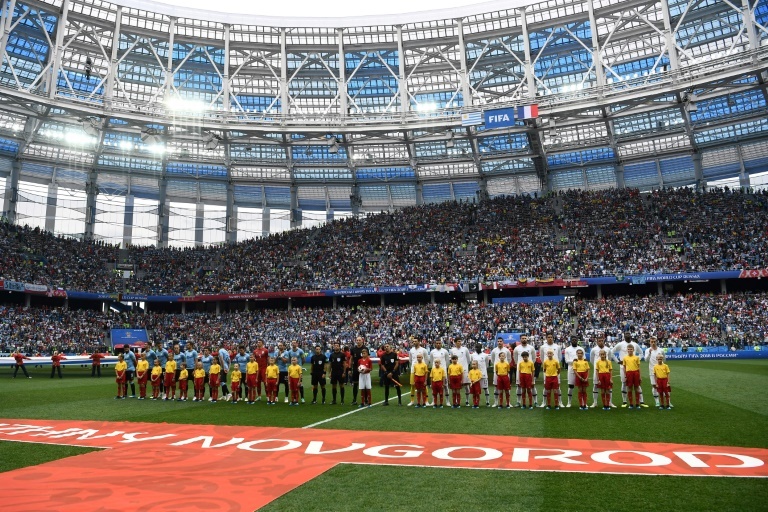 It is less certain how a place like Saransk intends to fill its 45,000-seater. "It is very difficult to see how such stadium capacities can be economically sustainable without major changes in the supporter demographic," AECOM said in a research note. Putin's unusual ban on flea markets shot down the idea reportedly being considered by Saransk governor Vladimir Volkov. The Kremlin has said nothing about Nizhny Novgorod's proposal to convert a part of its venue into a medical clinic. Kaliningrad intends to create a free-trade zone around its arena while Yekaterinburg is taking down the soaring temporary extensions that jutted out of the stadium and accounted for 12,000 seats. 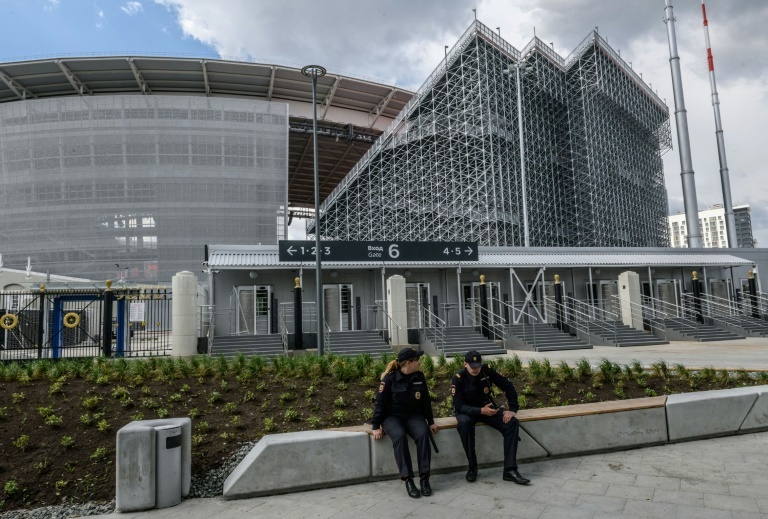 Yekaterinburg represents Russia's attempt to fix past World Cup excesses in places such as Brazil and South Korea that left disused arena scattered in their wake. 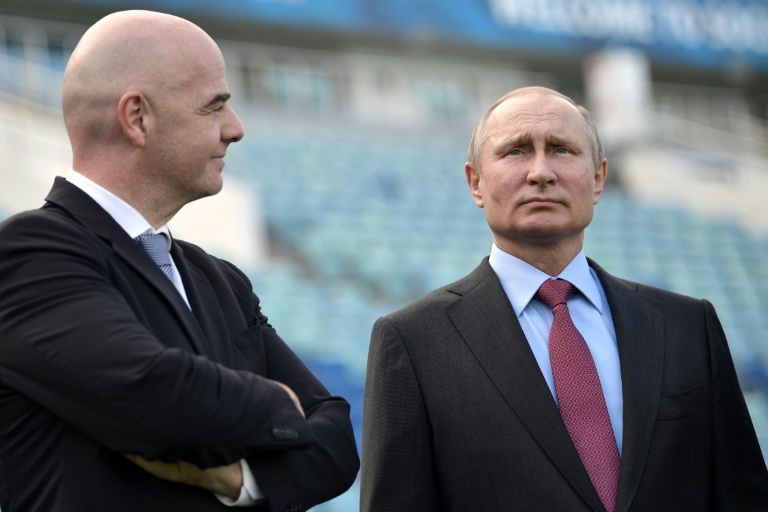 AECOM thinks the investment's wisdom will ultimately be determined not by football but by how Russia's economy and broader "geopolitical circumstances" fair.